We’ve made it to Friday! 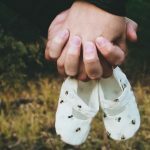 I spent the week catching up on work (and trying to work ahead so I can take some maternity leave one of these days!) and preparing for the Honey Festival and I’m glad the weekend is here! 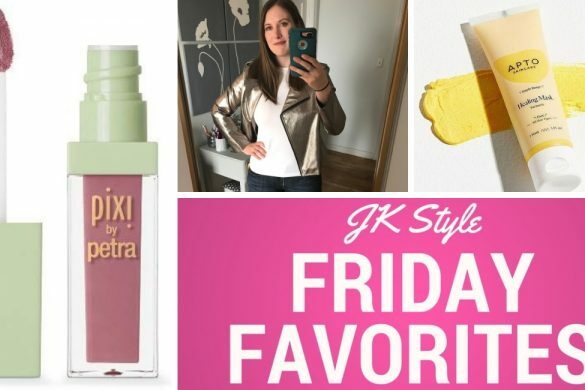 I’ve got a few Friday Favorites to share with you today so read on! 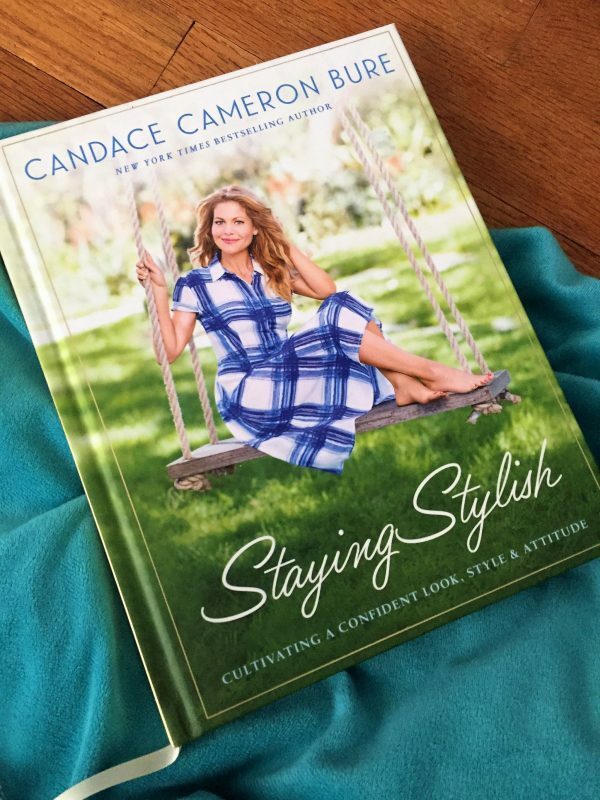 When I heard Candace Cameron Bure was writing a style book I was intrigued. I’m a child of the 80s/90s so obviously Full House was a big part of my childhood (and I’m loving Fuller House now)! I was lucky to be chosen as part of the street team to promote this new book and when it arrived recently I was not disappointed! Seriously, this is a really good book! 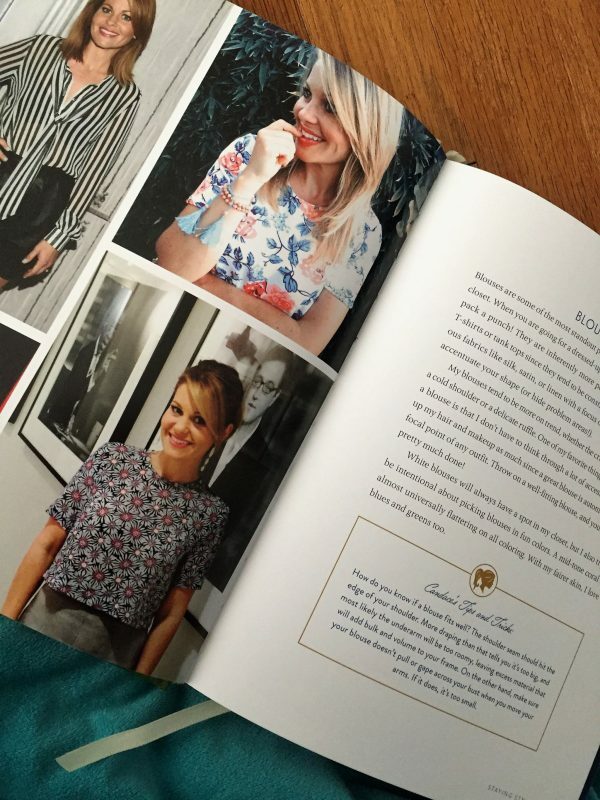 As far as style books go, Stayling Stylish is a great one to add to your collection! I wasn’t sure what to expect from it, it’s a celebrity style book after all! I’ve purchased and read a few over the years and while they can be entertaining or provide inspiration, a lot of times there’s not much substance or anything that’s really useful for us non-celebrity folks! 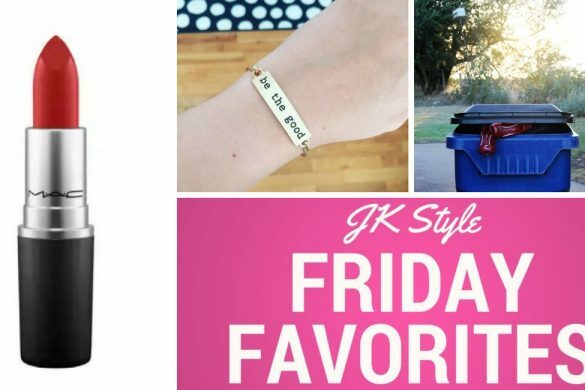 Staying Stylish is so different than those other books! 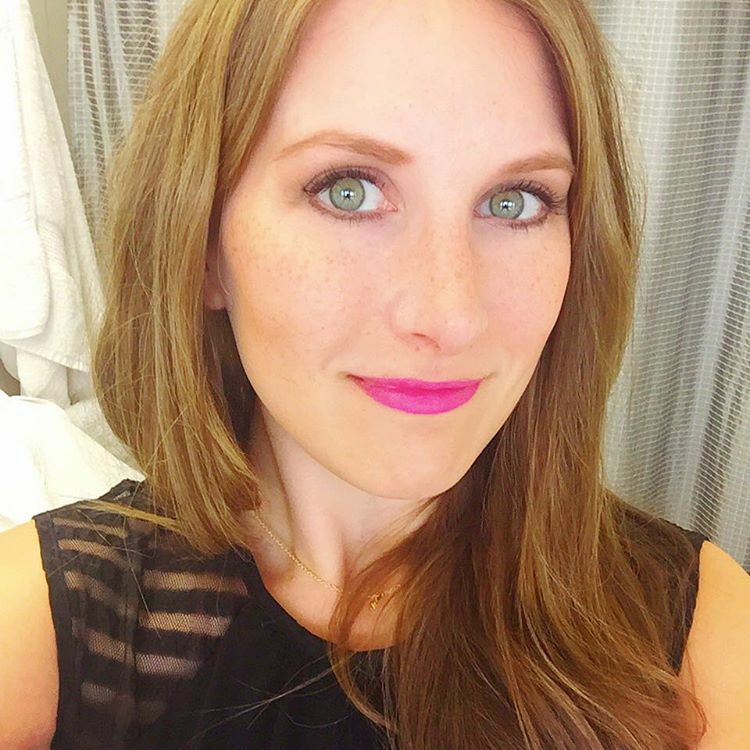 Candace has useful tips (a few I had never even heard before – and that says a lot! ), great photos, and it’s exactly the type of style book I would write if I were going to write one (which I’ve thought about over the years)! And no, I’m not required to say any of these things – or even post about the book, I just really, really enjoyed it! 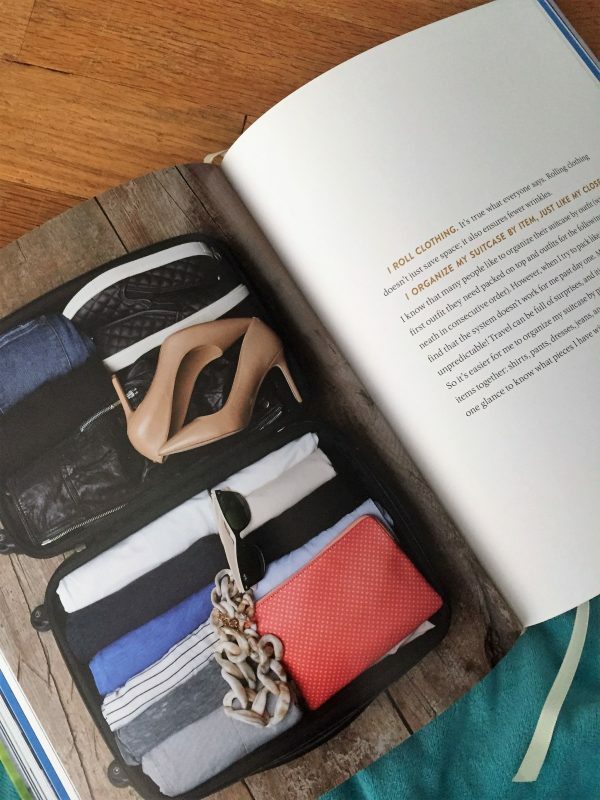 If you’re looking for a fun fashion and lifestyle book to add to your collection or Christmas list, I’d recommend this one! The book goes on sale Tuesday, November 21 but I just heard that there are some pre-order incentives available if you order soon! Bonus tip videos, cell phone screen locks, and the first 1000 to pre-order even get a signed bookplate! Read a preview of the book yourself here. Look for the November Giveaway on Monday! I’ve got a few fun surprises to add to this month’s prize, so check back Monday! 3. 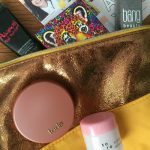 This awesome beauty gift guide! 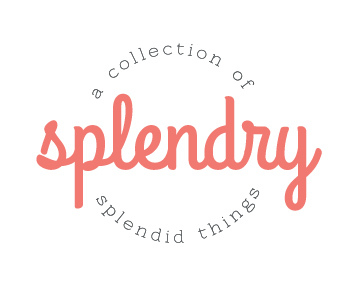 My friend Annie just put together this awesome gift guide on Splendry and I just had to share it with you! 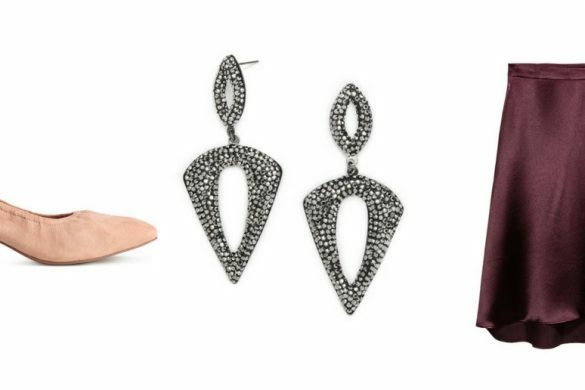 She’s got something for every person on your shopping list this year from your mom and grandma, to your teenage niece, and even your brother or boyfriend/husband. Just be warned, you’ll probably want a few things for yourself! 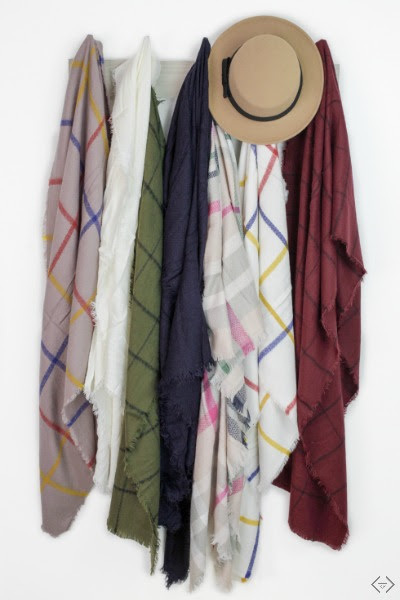 If you’ve been on the lookout for a blanket scarf this season, Cents of Style is having a great sale right now! You can grab two scarves for just $20, with free shipping! 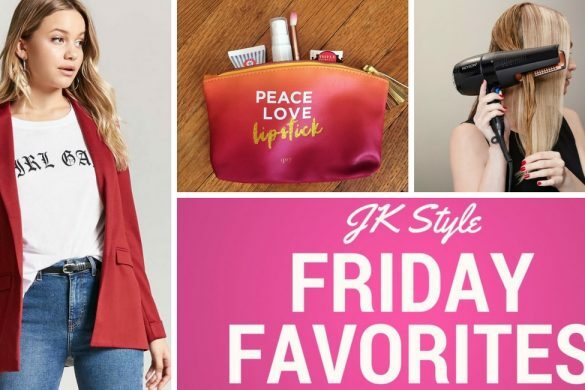 Use code FRIDAYSCARF (affiliate link) to get this deal (ends 11/19).